Waterford Yacht Club will be hosting its Fifth Annual Regatta Charity benefiting the Sailing Angels Foundation on Saturday Oct. 20. 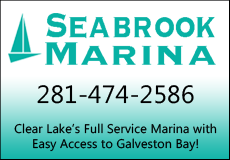 This event will provide an exciting opportunity for Galveston Bay sailors to enjoy an afternoon of fun and competitive sailing. All proceeds go directly to the Sailing Angels Foundation. 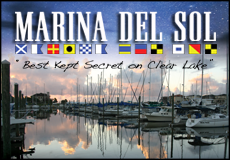 The regatta will be held in Galveston Bay with the post-race activities being hosted at Sundance Grill II at 6 p.m./ Waterford Harbor Marina, 800 Mariner’s Drive, Kemah, TX 77565. Cost for the regatta is $110 per sailboat entry. Dinner tickets are $25 per person. Race participants will receive one dinner ticket, one skippers shirt and a great skippers bag of goodies if registered by the Oct. 11 deadline. Additional dinner tickets can be purchased for $25 through www.waterfordyc.com. The post-regatta event will feature dinner, music, awards, and a silent auction to support Sailing Angels. The skippers meeting will be held at Sundance Grill on Friday, Oct. 12 at 7 p.m. For tickets and additional information visit www.waterfordyc.com. 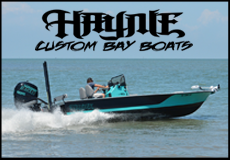 The race course will consist of a 9.62 nautical mile course in Galveston Bay outside of the Kemah channel bounded by Redfish Island, the Houston Ship Channel and Red Bluff Point. There will be both a Spinnaker and Non-Spinnaker Class. 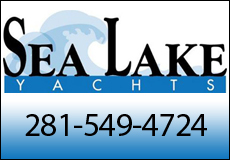 This event is open to area yacht clubs, sailing clubs, and sailors. 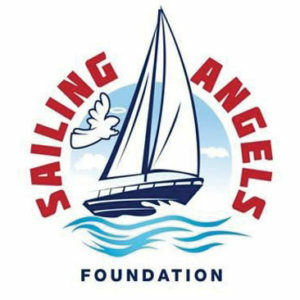 The Sailing Angels Foundation is a 501(c) (3) non-profit charitable organization, based in the Greater Houston area. Sailing angels provides boating excursions, free of charge, to children with cognitive, physical or emotional needs and / or chronic illnesses as an opportunity for educational and recreational therapy. Also invited by the foundation are wounded warriors and military veterans. These special participants are encouraged to crew on the boat to the best of their abilities. Family members are encouraged to join in the experience. The Foundation relies on volunteers who donate their time and boats. All financing for Sailing Angels is raised through charitable donations throughout the year. More information can be found at www.sailingangels.org. The Waterford Yacht Club Board and members encourage the Galveston Bay boating community to come together, support this wonderful charity, and enjoy a great sailing event!